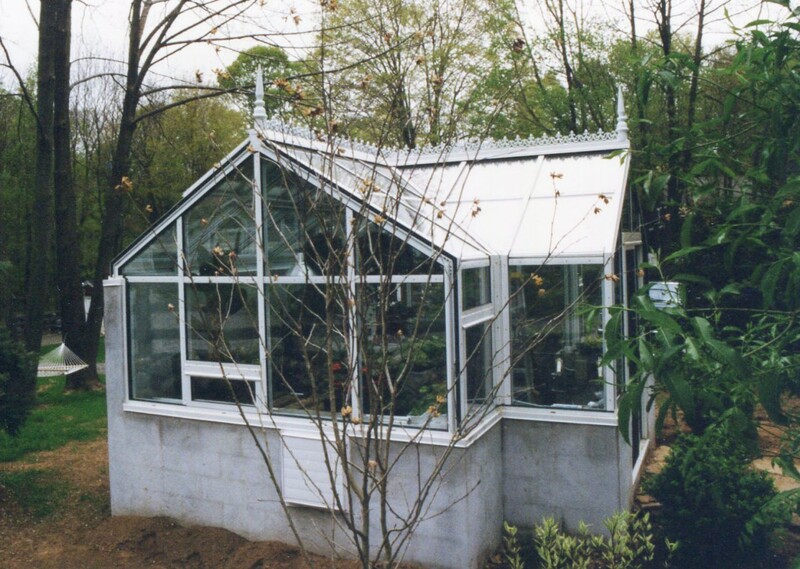 Designed for an avid horticultural enthusiast. 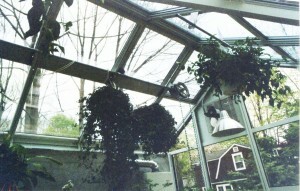 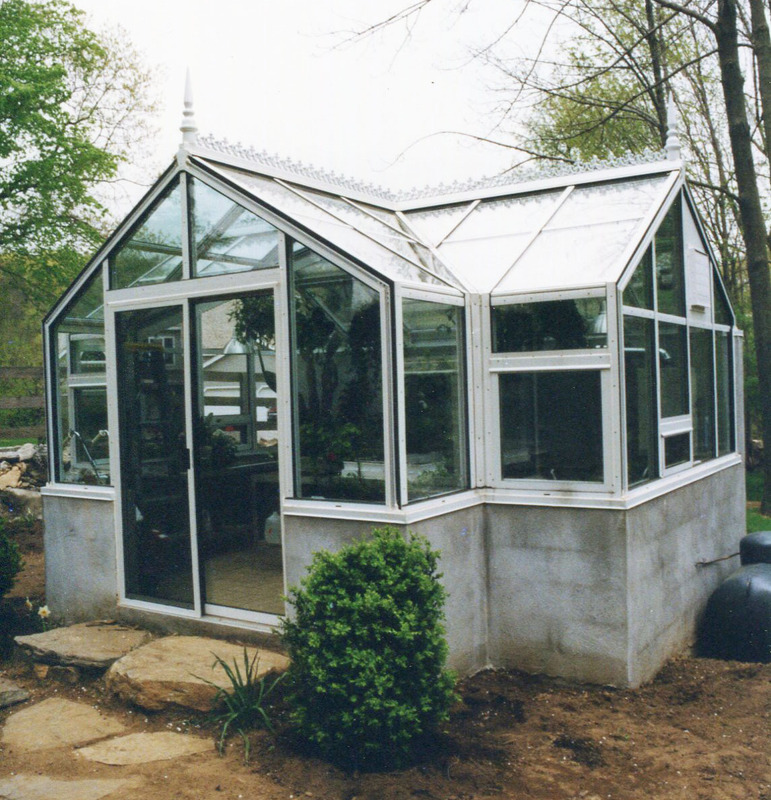 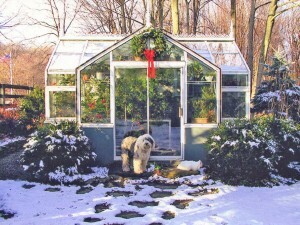 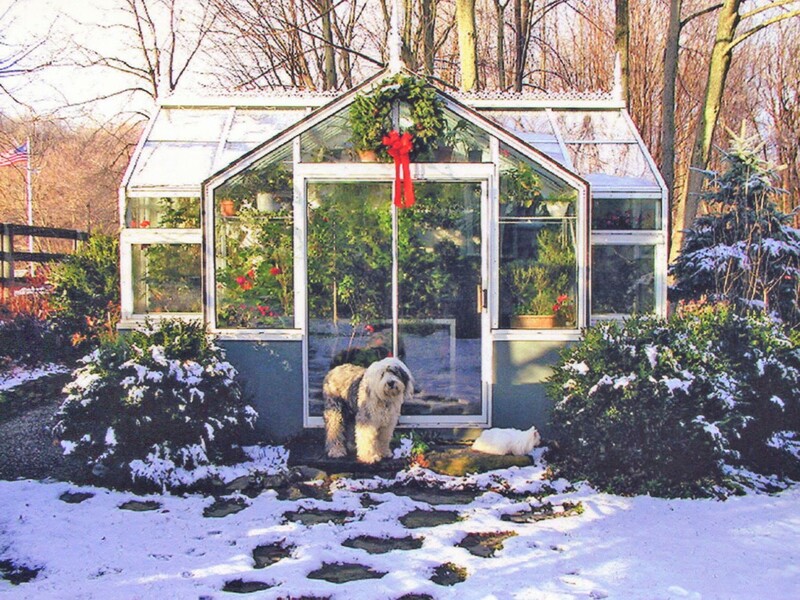 This is a gable with reverse gable freestanding white aluminum frame horticultural greenhouse. 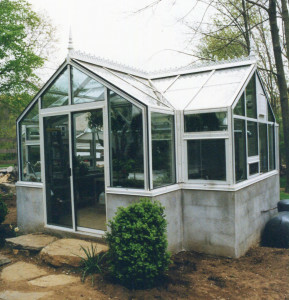 Features include slider door, manual operated windows, manual operated pull chain ridge vent, embellished with custom ridge cresting and finials.